Home is move in ready for sale in Oxnard! 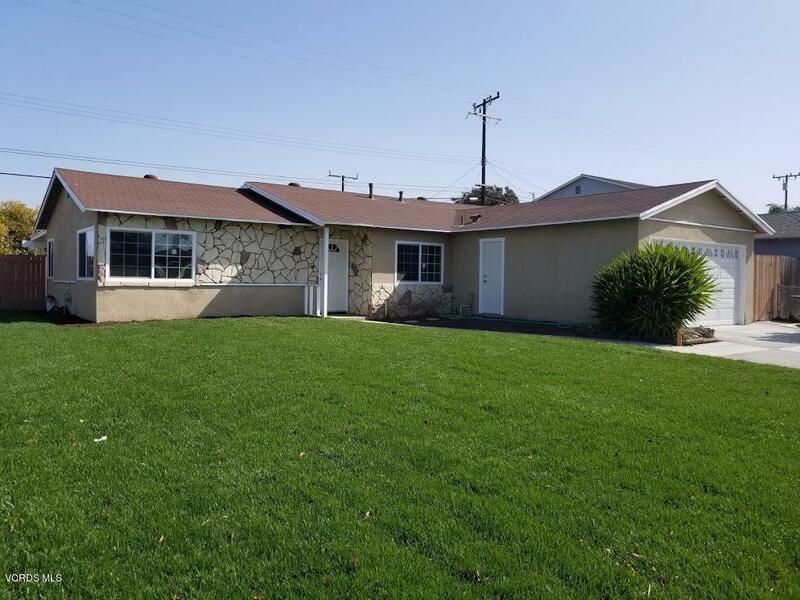 This home has been recently upgraded with a remodeled Kitchen, new flooring through out the house. . Home also has newer windows. New grass in front and back yard. Back yard is large enough for gatherings. It is located near schools, markets.